Screwfix has launched the latest edition of its packed catalogue for the summer season ahead, allowing customers to easily stock up for upcoming projects. 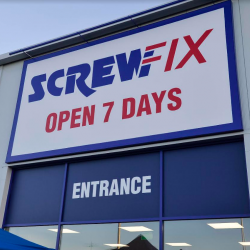 Kingfisher has announced that the recently opened Peterborough Screwfix store will be the first in its estate to be net zero in its energy usage. Get your outdoor projects completed this Spring with the help fo Screwfix. 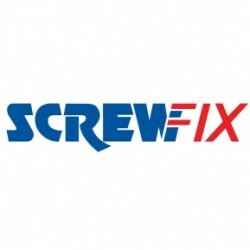 All the latest products and offers from Screwfix! Screwfix’s latest edition of its famous catalogue is out and it contains price cuts on more than 1000 products and phenomenal offers from industry leaders. 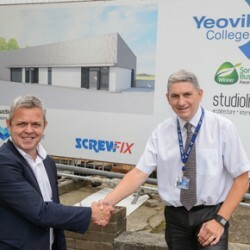 Screwfix has teamed up with Yeovil College to start a course looking at construction skills. The objective is to make young people aware about careers in trade prior to leaving school.